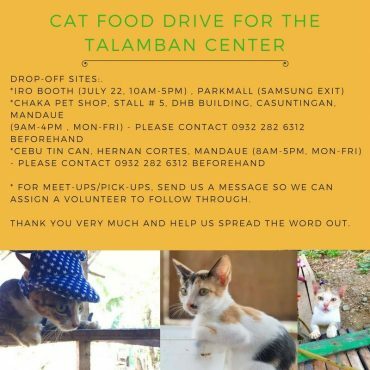 In February 2010, Island Rescue Organization (IRO), the first non-profit animal rescue organization in Cebu, was formally established by a small team of dedicated volunteers. IRO is home to over 100 companion animals who are awaiting adoption into forever homes. 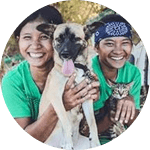 We aim to promote responsible ownership and humane treatment of all animals through outreach and education. 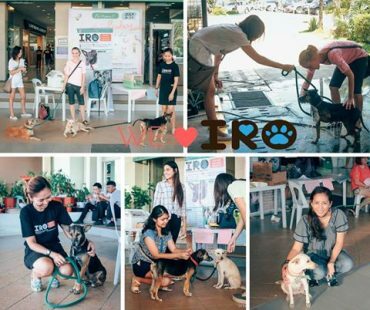 There are so many ways you can be an IRO volunteer, from dog walking or socializing the cats at the shelter, helping out at events, assisting with administration jobs, promoting fundraising campaigns or just sharing information on who IRO is with your friends and family, regardless of how you choose to volunteer, your efforts make a huge difference to the work we do. 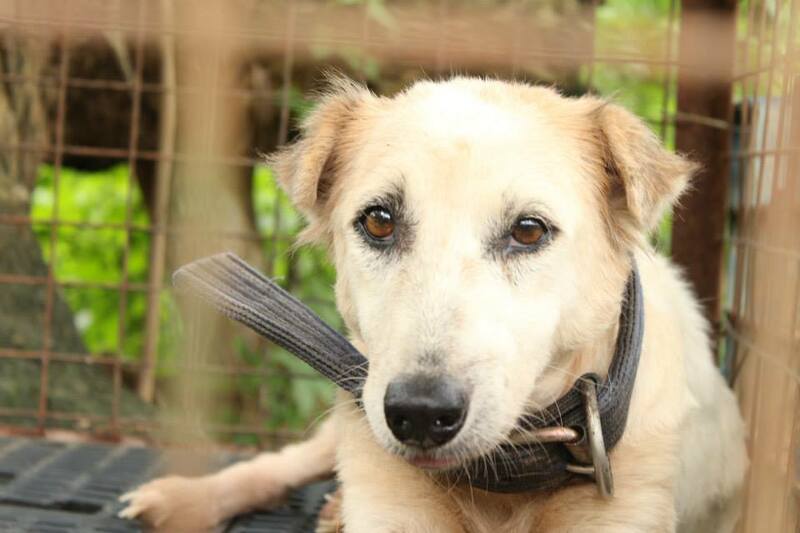 IRO has a number of cats, dog, puppies and kittens looking for their forever homes. We aim to re-home animals into loving, permanent homes. Our Adoption Team is here to guide you through the process. Can’t commit to adopting? 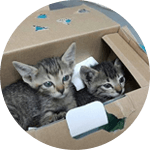 Why not consider fostering? 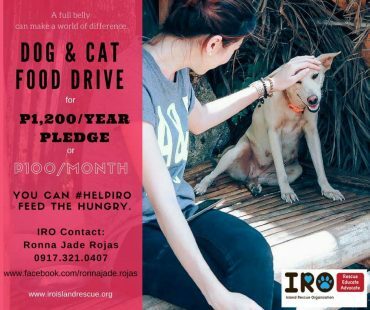 There are many different ways you can help IRO and one of the more ‘hands-on’ ways is by fostering an animal. If you have space and the time, IRO needs you! There are so many ways you can be an IRO volunteer, regardless of how you choose to volunteer, your efforts make a huge difference to the work we do. Without the support of our volunteers, there would be no IRO! 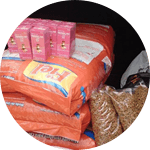 With over 100 animals in our care at any given time, IRO is always in need of donations to assist with the daily running of the shelter. Every donation will make a difference. Help save lives. IRO has a number of cats, dog, puppies and kittens looking for their forever homes. 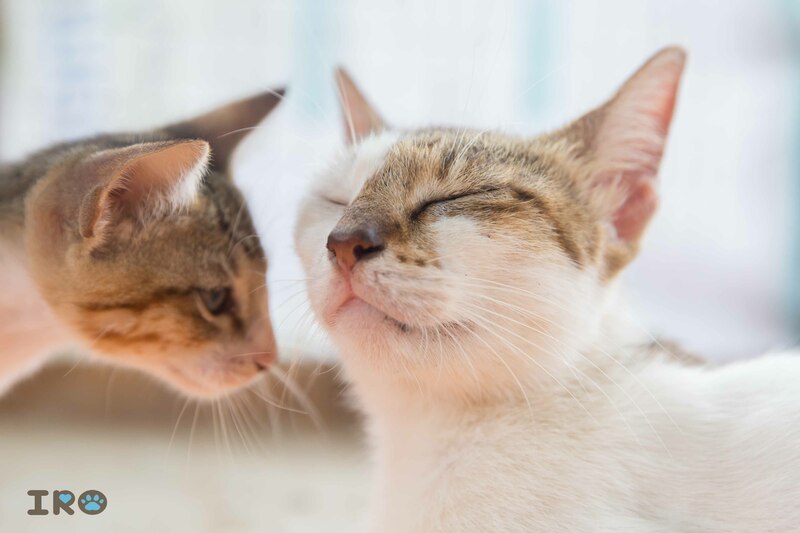 If you are considering adopting an animal, it is important to consider the life-long responsibility this involves and whether or not this is something you can commit to. We aim to re-home animals in loving, permanent homes so we encourage any potential adopter to think seriously about the adoption process.